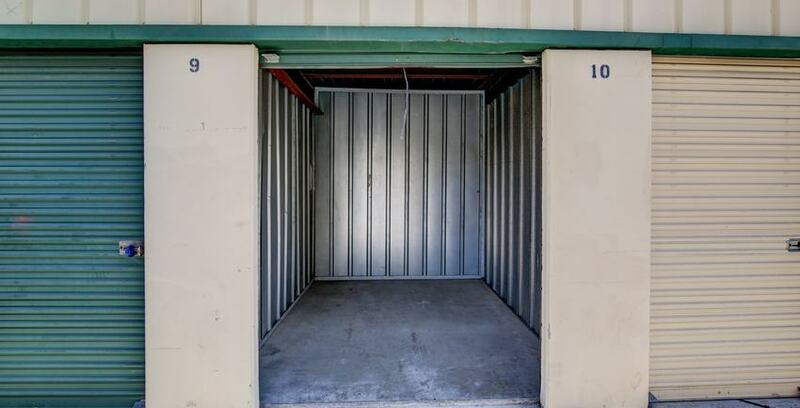 From home remodeling, to full moves, UNITS Moving and Portable Storage is a great option for moving and for anyone wanting to temporarily store their belongings on site. The UNITS system provides renters with a portable storage container that can be used for a variety of residential and commercial projects. Call our central distribution center and ask how portable storage can help your project!